Recently, Vivo announced the launch of Xplay7, its first smartphone with a fingerprint sensor integrated into the screen. According to unofficial information, Vivo will launch a huge 10GB of RAM smartphone. This specification could be found on the new Xplay7 smartphone. It is set out to be the company’s next flagship. Besides the presumed huge amount of RAM, the new phone will include a fingerprint sensor integrated into the screen, just like the X20 Plus UD. It will also sport a 4K resolution screen, it will feature Snapdragon 845 processor and 512GB storage capacity. Many experts do not really believe in these rumors. 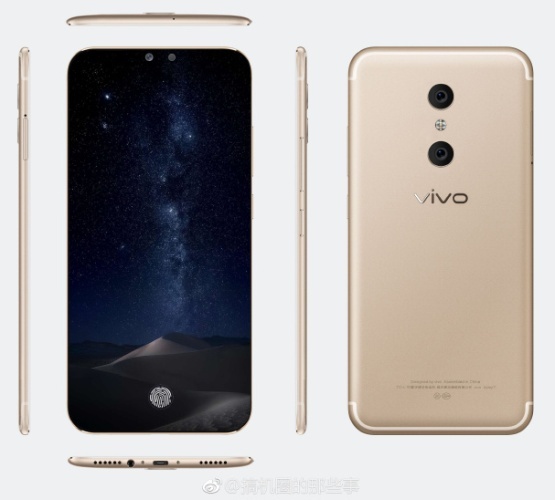 The information comes from the Weibo social network, where images with the Xplay7 Vivo model specifications have been published. But similar images, published in October 2017, provided further information on the new phone, writes Phone Arena. According to them, Xplay7 will have only 8GB of RAM and 256GB of internal memory. In addition, many of the rumors launched on Weibo have not been confirmed.